Chuck Lorre’s latest sitcom is now available exclusively on Netflix and with only ten episodes made available for season 1, it’s time to see whether and when the second season of Disjointed is on the horizon. The somewhat controversial comedy sitcom with a laugh-track stars Kathy Bates who opens up a weed store called Ruth’s Alternative Caring. Netflix employed the rating power house who is Chuck Lorre to create the new show. Chuck has created such hits as The Big Bang Theory and Two and A Half Men, both of which were very successful. This isn’t the first show of this nature to be released in the Netflix Original library. The first big success for Netflix in this space came in the form of The Ranch which Disjointed looks to be inspired from, particularly in its season naming convention. Although the series has yet to be renewed, we predict that it’s almost a given that it will be returning for a second season. The first reason is that they’ve named season 1 as part 1 as opposed to just season 1 like most other shows. The only time Netflix has done this is when there are multiple parts. If we look at other shows of a similar nature, mainly The Ranch, has been getting regular updates every six months. The series will be much cheaper to produce than a big budget drama so that’ll mean the bar is a lot lower when it comes to how many viewers the show needs to have. Combine that with Chuck Lorre’s previous successes, we don’t think Netflix will be willing to let him go just yet. If Netflix is releasing the series on the same schedule as The Ranch, then new episodes will be coming roughly every six months which would have part 2/season 2 release on Netflix in February 2018. If, however, Netflix opts for the more traditional yearly release, then we can expect season 2/part 2 to arrive in August 2018. We’ll update this post once we know more on the release schedule for season 2. 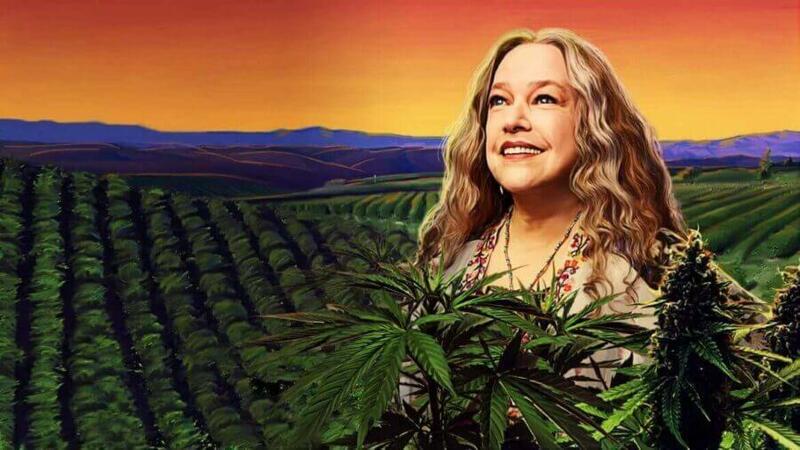 Are you hoping Disjointed gets a second season? Let us know in the comments down below.